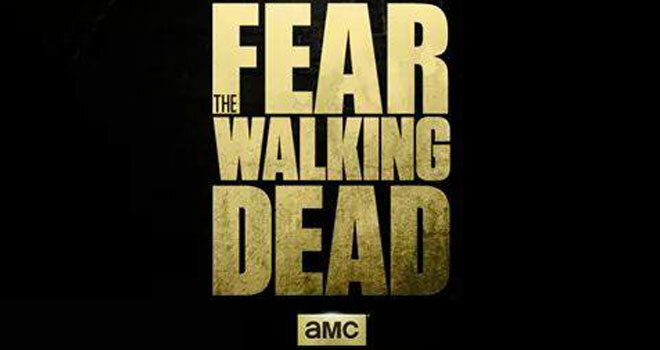 myfndeadblog | My take on The Walking Dead and other things. 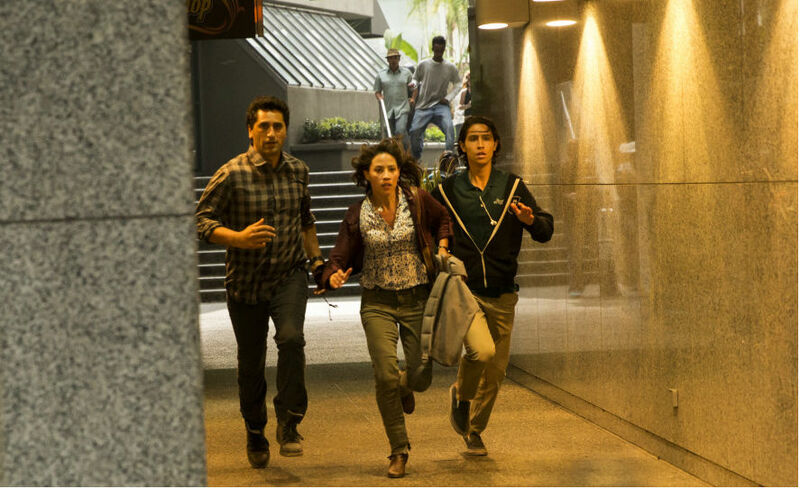 I really love where Fear the Walking Dead is taking us! The journey is going to be amazing. Looking forward to see what happens in the next episode! Still not a lot of undead action, but there will be plenty to come. The break down of society is very much how I would expect it and how dooms day preppers imagine it in Fear. However, I would like to think in a society where we spend so much time on social media that even if we were not being told by news broadcasts and government agencies we would still have a pretty damn good idea of what is going on. Like many critics I want Kim Dickens to be strong lead female, but so far she is doing some stupid things. I cannot understand why she did not tell her daughter what is really happening… She def is representing the lengths a mother will go to for the love of her child. Yes, yes; I hate to admit it, but I did watch them all. 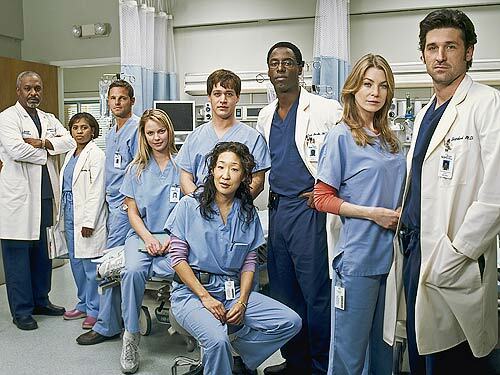 Unfortunately, Meredith, the center of the show is my least favorite character. I have high hopes since the demise of her love interest she will in turn become more interesting. Otherwise, she is a bit of a bore. However some of the other characters are quite interesting. 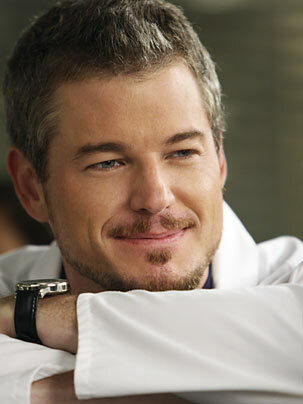 One of the greatest losses on the show for me was the character Mark Sloan. He was funny and gave the show a little comedic relief. 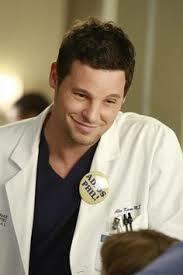 Alex Karev gives the show an edge it just would not have without him. Oh, how I hope the rumors Cristina Yang will return are true. I would have to say it is worth a lazy Saturday binge watch on Netflix. This episode builds great suspense at times where nothing really happens, but it hints at great moments to come. They are normal blended family with a son who is an addict; I guess in America these days that is pretty much the norm. 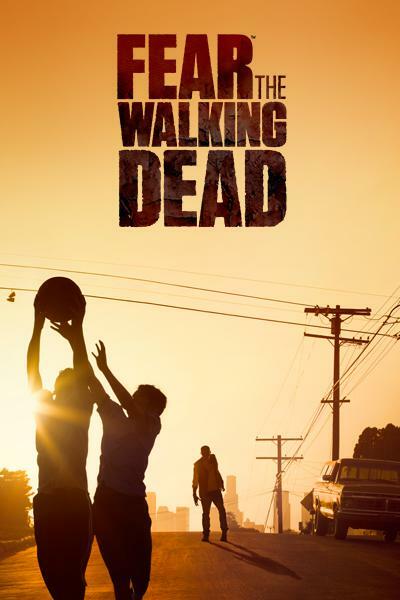 I think this first episode was getting to know the main characters and setting up for the storyline, but the writers should remember they only have a 6 episode season to have fans hungry for more as they are for The Walking Dead each season. 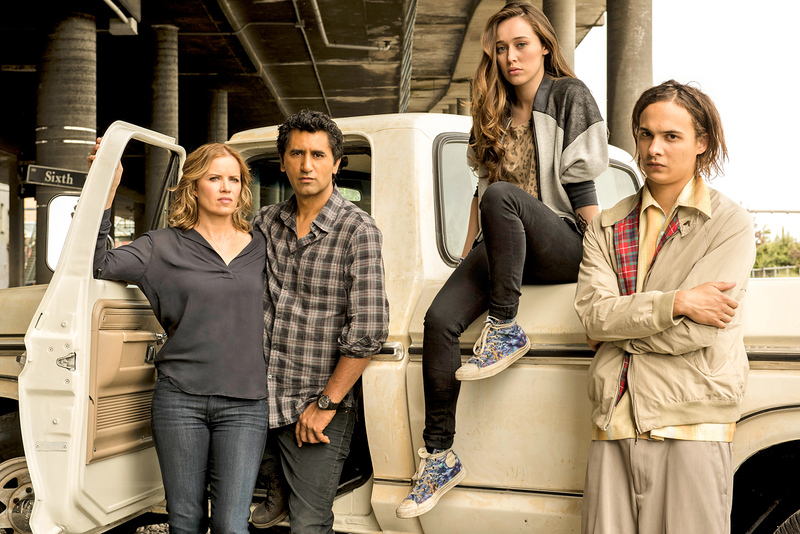 Cliff Curtis and Kim Dickens both come to the show with massive resumes. We have seen them in supporting roles in tv shows and movies, but the stand out in this episode for me was Frank Dillane as Nick Clark. He has a short resume of film and television, but I read one critics review of this episode and they spoke to how he reminded them of Johnny Depp. I see it as well and I am looking forward to see how he handles the development of this particular character. This movie is a thriller that def had its moments. I watched it with my 15 year old son and he really enjoyed it as well. I am certainly going to buy the book and save it to scare the crap out of my grandchildren one day bc that is the time of woman I am. 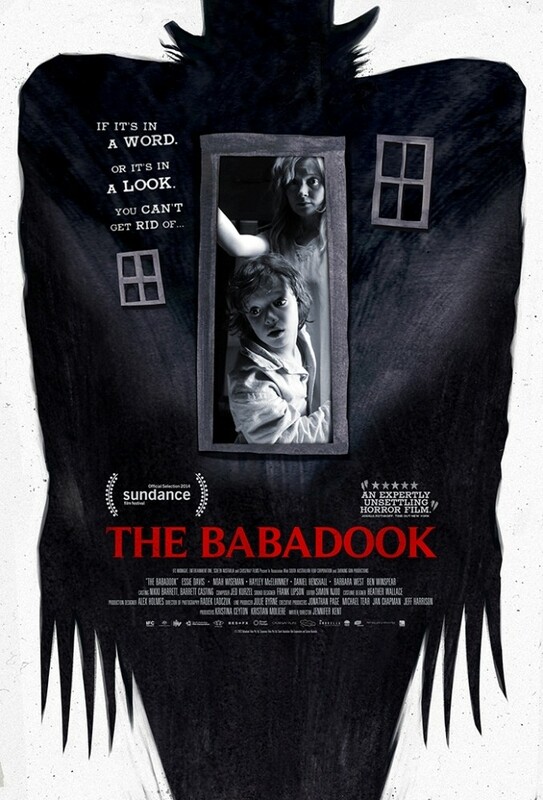 Great watch for horror fans! Ok, the characters are not so loveable anymore. The story line remains interesting. Meredith’s near death experience was a bit much for me, but for dramatic effect I get it. 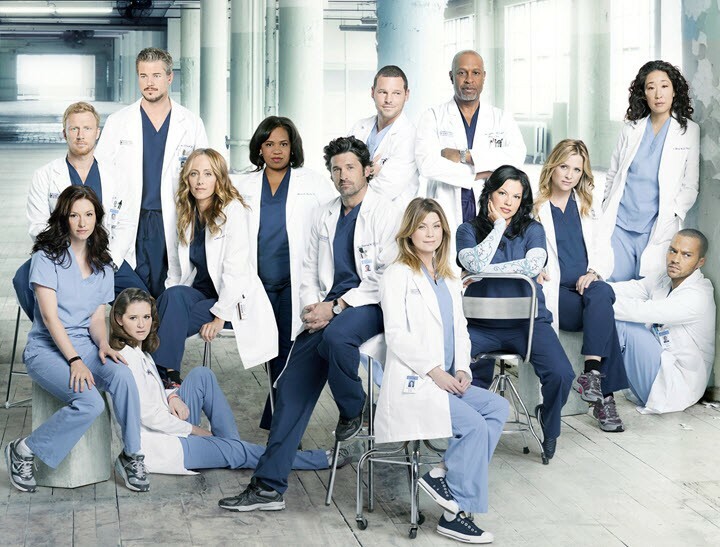 From McDreamy to McSteamy to McDog I love these characters! I have to say Kristina is my favorite but there is something about Alex that makes him run a close second. I can’t wait to see what happens next. 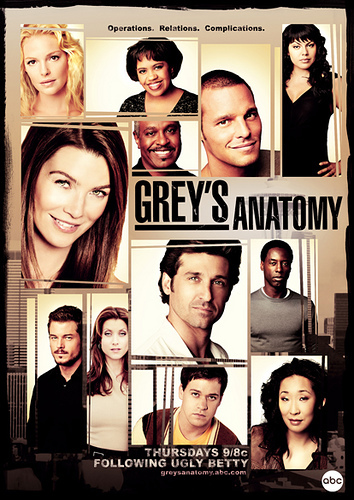 This show actually made me cry twice in Season 2.Once when Preston was in surgery and when Izzy’s love and patient Denny died. It wasn’t that Denny died really, but more the tenderness of the moment when she laid there on the bed with him crying and Alex picked her up and carried her from the room. My take on The Walking Dead and other things.